Middlefield, Conn. -- March 20, 2019 – Two great family destinations in central Connecticut have come together to offer unparalleled fun for the whole family. Lyman Orchards and Powder Ridge Mountain Park & Resort introduced two new passes that bring together their combined 1,300 acres in Middlefield. Unlimited golf for the whole family on Lyman Orchards' Apple Nine course is a primary feature for the Fairways2Trails season pass. Power Ridge's mountain biking trails offer the whole family an exhilarating experience as part of the Fairways2Trails season package. 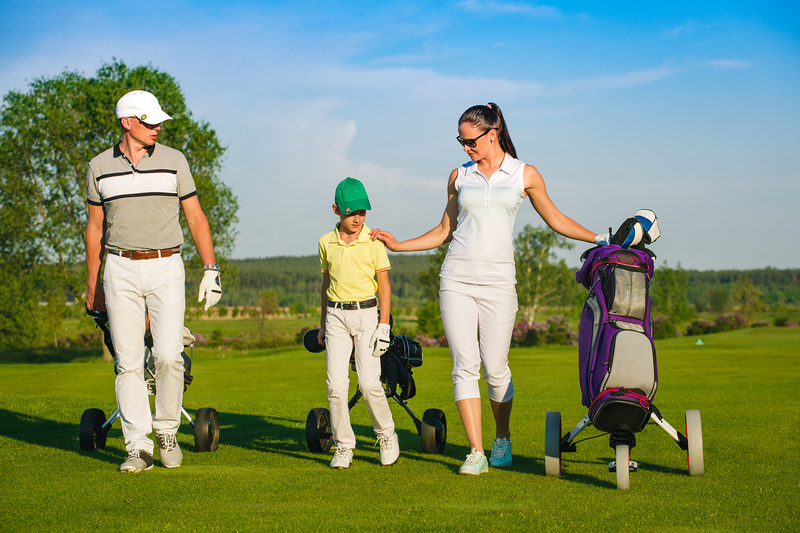 The Fairways2Trails season pass is available for just $1,499 for a family of up to five and is active all spring, summer and fall. That’s a savings of $915 off the retail admissions. The Mazes2Mountains season pass is designed for families who are interested in experiencing different activities while enjoying the great outdoors. 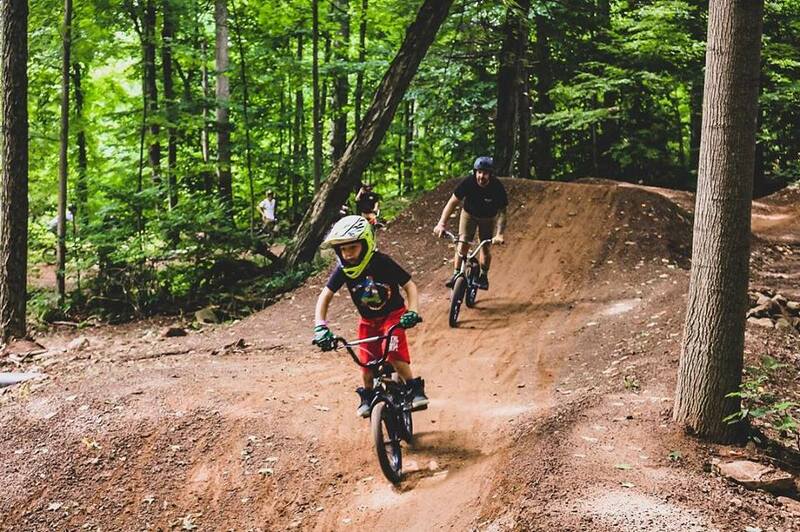 The Mazes2Mountains season pass offers unlimited access to great family fun activities on the 1,300 acres of Lyman Orchards and Powder Ridge Mountain Park throughout the spring, summer and fall seasons. The Mazes2Mountains season pass is available for just $199 for a family of up to five and is active all spring, summer and fall. That’s a savings of $96 off the retail admissions. Families interested in either package can sign up online at www.fairways2trails.com or www.mazes2mountains.com.